The ‘AAA’ drought comes to an end with the arrival of Deep Silver’s Agents of Mayhem. This vivid and colourful shooter has more in common with Crackdown than the studio’s own Saints Row series, thanks to a focus on destruction and over-the-top weaponry. Review scores are wildly mixed, ranging from GameSpot’s 4/10 and an equally critical mauling from GameCritics, to 8/10s from Push Square and God is a Geek. While we don’t doubt that it’ll manage to break the UK top ten next week, it may have a hard time remaining there. 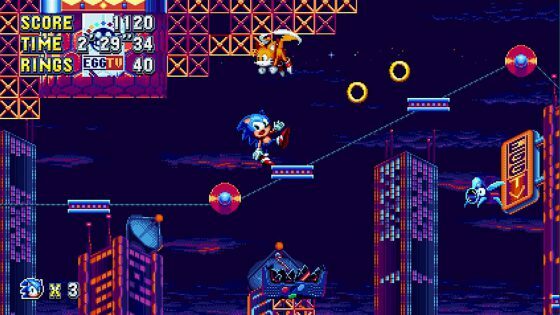 Arguably the biggest release of the week is Sonic Mania. We spent a few hours with it last night and so far it’s nothing short of excellent – a triumphant return to the hedgehog’s glory days. As noted during our round-up, reviews are full of praise. It may even be the greatest Sonic game of all-time. We’re slightly concerned that Sonic’s arrival will impact sales of Undertale. 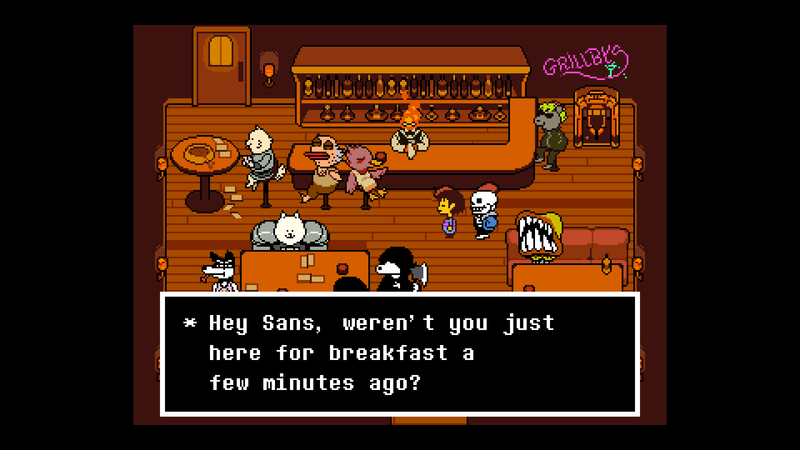 Toby Fox’s hit RPG comes to PS4 and PS Vita this week, at the bargain price of £11.99. Toby made a name for himself by creating hacks for Nintendo’s Earthbound, and so – somewhat unsurprisingly – Nintendo’s cult RPG is the biggest influence here. Don’t let the lack of visual prowess put you off – it’s lovingly crafted, full of likeable characters and quirky humour. Then we have Cities Skylines on PS4. While we can’t vouch for this belated PS4 conversion, the Xbox One version is very good indeed – a contender to Sim City’s throne, streamlined in all the right places to make it far easier and more enjoyable to play. It’s a demanding game, too, with your city’s citizens always requesting a new school, police station or similar. 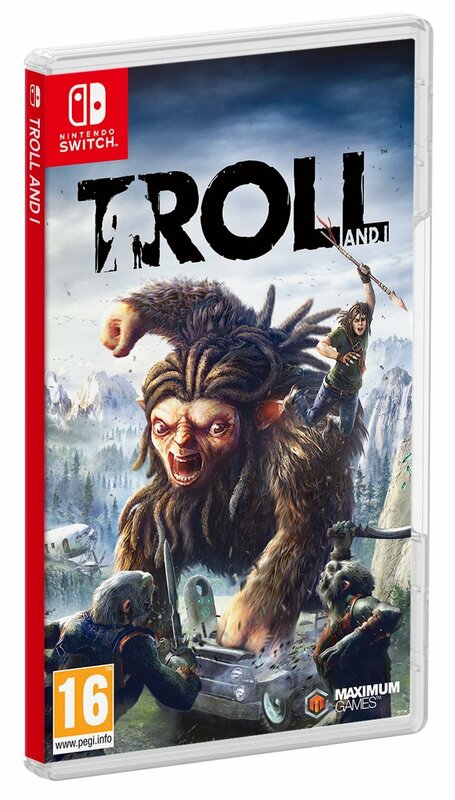 The Switch gets a “new” release too, in the form of a tardy conversion of Troll & I. In-game footage started to surface earlier this week, suggesting that the past six months haven’t been spent making improvements. If anything, it’s worse than the already terrible PS4/Xbox versions due to a shockingly poor framerate. Footage suggests it runs somewhere between 10-15 fps…and it still has all the bugs and glitches present from previous versions. Don’t be tempted by the £19.99 price tag. 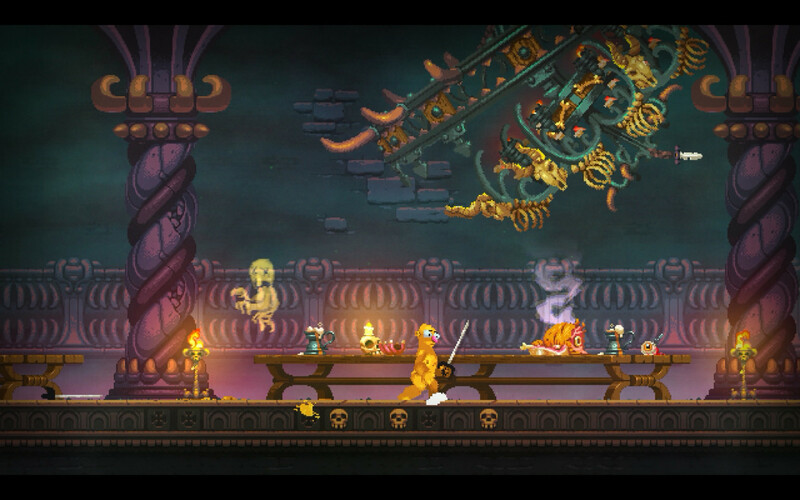 Nidhogg 2 on PS4 is another big-name new release. The original Nidhogg featured 8-bit visuals, whereas this sequel opts for 16-bit. “Nidhogg 2 isn’t a drastic evolution from its predecessor, but it is a better game. It’s deeper and more diverse with its stage setting and armaments,” said Eurogamer, who awarded it their ‘recommended’ badge. The PS4 also gets the sleeper hit Tokyo 42 – which went down well on PC and Xbox One back in May – plus the anime adventure Zero Escape: Zero Time Dilemma, Housemarque’s zero-gravity run and gunner Matterfall, and the PSVR Paperboy alike Special Delivery. Reviews of Matterfall haven’t been quite as positive as the studio’s previous hits, mostly clocking-in at 7/10. “It’s a ton of fun while it lasts, but once it’s over it’s hard to not be left with a feeling of “Is that it?” warned IGN. Ken Follett’s The Pillars of the Earth and Observer_ hit both Xbox One and PS4 meanwhile. These two have price tags higher than most indie titles, launching at £34.99 and £29.99 respectively. The Pillars of the Earth is an interactive novel, comprising of three books with 21 chapters. However, it appears only the first book is available at launch – the remaining two are being added as updates. 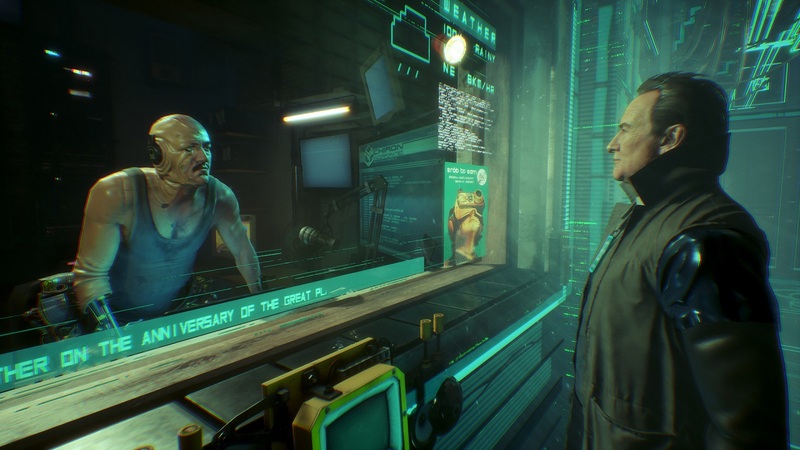 Observer_, on the other hand, comes from the creators of Layers of Fear, and takes the form for of a futuristic detective mystery. This leaves us with Circuit Breakers, a twin-stick shooter for Xbox One that takes inspiration from Smash TV, Robotron and other shooters of yore. First impressions, ahead of a review, are that it’s a little grey. That’s in both senses of the word: drab and dreary. Later levels appear to feature a much bolder palate, so we’re hopeful one of these things can be overcome. [Update] The excellent Thumper finally reaches Xbox One on Friday. There isn’t much to dislike about this hellish rhythm action game. It’s brutal, but in the best possible way. Next week: Uncharted: The Lost Legacy (PS4), The Escapists 2 (PS4/XO), F1 2017 (PS4/XO), Madden NFL 18 (PS4/XO), Naruto Shippuden: Ultimate Ninja Storm Legacy (PS4/XO), White Day: A Labyrinth Named School (PS4), Radial-G: Racing Revolved (PSVR/PS4), ChromaGun (PS4/XO), Bleed (PS4/XO), and SwapQuest (PS4/XO).